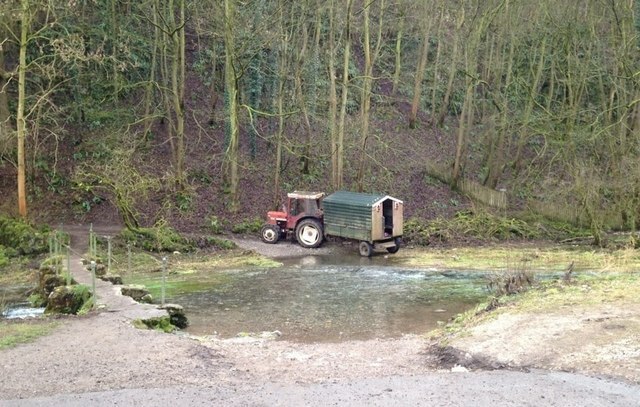 This ford on the River Lathkill is found at the bottom of Dale Road leading down from Over Haddon. There is a clapper bridge and beyond the ford the road becomes an ORPA. The following video is from GLASS and is a request for your help in retaining the status of the road as a public byway. © Copyright Ann Walton and licensed for reuse under this Creative Commons Licence.